Elastic binding instead of drawstrings. Gives better fit to the foot and neat appearance. Moderate round vamp design with a very soft suede split sole - an ideal choice for daily practice.! Moderate round vamp design with a very soft suede full sole - an ideal choice for daily practice.! 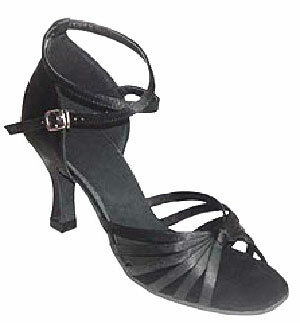 Moderate round vamp design with a very soft suede full sole - an ideal choice for daily practice.